Track Shack Foundation Awards Over $30,000 to Community Organizations Promoting Youth Health & Fitness. 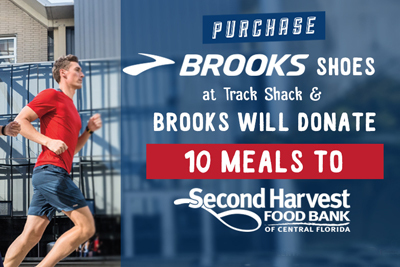 Track Shack Foundation’s Board of Trustees recently awarded over $30,000 to 38 area schools and organizations that provide health and fitness education and encourage young people to participate in a wide range of sports and fitness related activities in Orange, Osceola, Seminole, Volusia and Brevard counties. 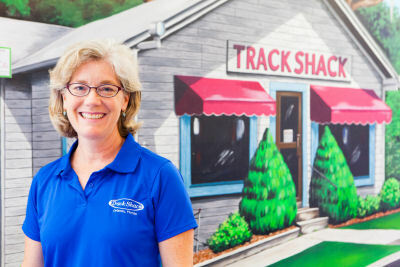 Financial support of the local organizations is made possible by runners and walkers who actively take part in Track Shack’s local running events. 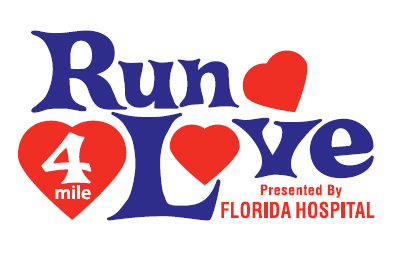 Race proceeds positively impact the community and improve the quality of life for so many.